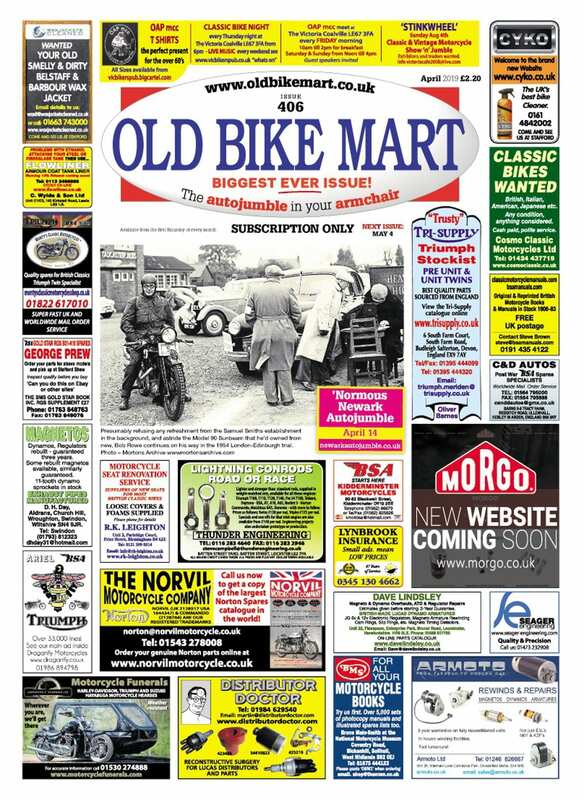 It costs just £29.95 for an adult to become a Friend of the National Motorcycle Museum, with reduced rates for senior citizens, juniors and families, yet the benefits to be accrued are enormous. Become a Friend of the National Motorcycle Museum and you could be riding mouth-watering machines like these. For instance, the free-of-charge Friends’ Museum Workshop Training Day in the Manxman suite on Saturday, February 25, will feature various sessions presented by associates and partners of the museum, including frame building by fabrication guru Ken Sprayson, tricks of the trade by the museum’s own restoration team and ‘Rick’s Fixes’ with Rick Partington. 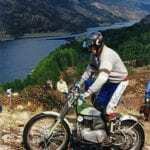 For a nominal fee of £10, Friends will also have the unique opportunity to ride various machines from the museum’s huge collection during the first of this year’s ‘Try a Classic Bike’ weekend on April 1/2. In a closed-road environment within the museum’s grounds, they’ll be able to do a number of ‘laps’ on a selection of lever throttle/hand change machines (training provided) as well as later motorcycles from the 1940s to the 1960s, including Brough and Vincent, and there will be a choice of morning or afternoon sessions. 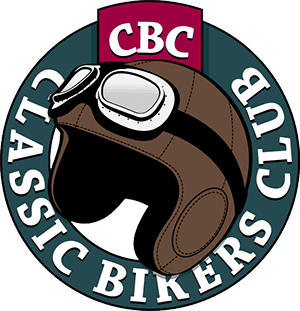 Saturday, March 25 will be the first of three Classic Bike Tours dates on which members of the Friends scheme will be able to ride some of the most exciting and valuable classic motorcycles from the museum’s inventory. 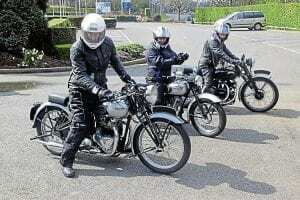 Those taking part will receive an induction and ‘off-road’ training before being escorted by advanced motorcycle instructors around the Warwickshire countryside. 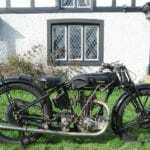 Bikes on offer range from a 250cc BSA C15 to a Brough Superior SS100, with each class of machine attracting a different ‘hire’ fee that includes insurance costs and lunch in the museum’s restaurant. 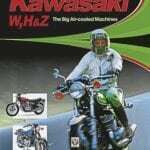 To become a Friend of the NMM (adults 18-65 £29.95, senior citizens £27.45, juniors £19.95 and families of two adults and two children £49.95, call the National Motorcycle Museum on 01675 444123, visit www.thenmm.co.uk or email shop@thenmm.co.uk .